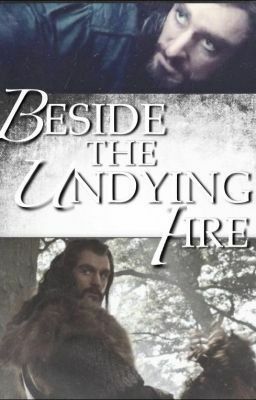 Thorin has always been a part of Madeira's life for as long as she can remember, growing up in the purity and wealth of the great Dwarf Kingdom of Erebor. But, as the young Dwarf Prince takes on a dangerous quest into what could be a tragic outcome, Madeira has all but one choice; to follow. As the years pass, Madeira is left to carry a burden on her shoulders that cannot be passed on to Thorin, in this life nor any other. This bitter secret is hers, and hers to keep until her heart stops beating, not to be given to another, especially the one she would throw herself in front of a mace for.